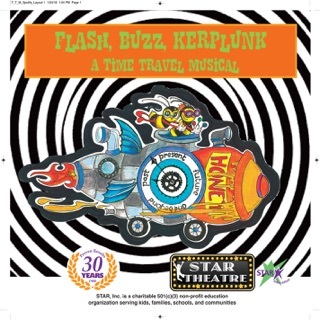 Rhinos in the Living Room! 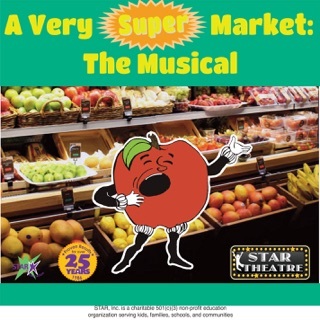 A Very Super Market: The Musical! 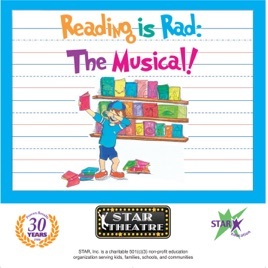 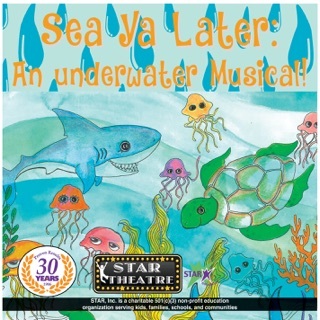 Sea Ya Later: An Underwater Musical! 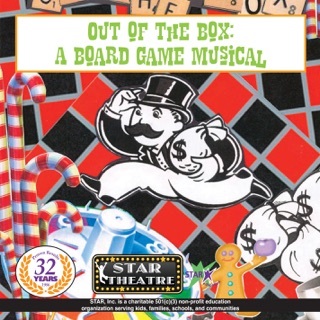 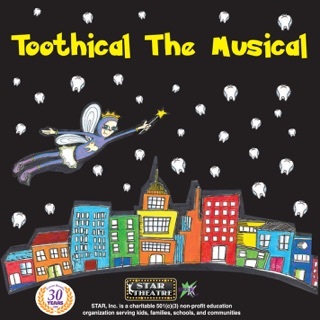 Out of the Box: A Board Game Musical!